RAPID CITY, S.D. 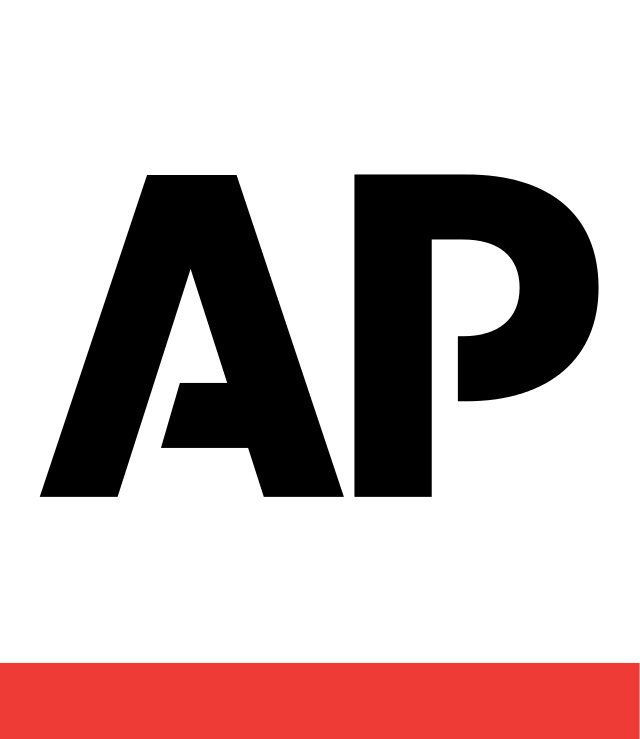 (AP) — A California woman who won $5.2 million in a lottery has pleaded guilty in federal court in South Dakota to scamming six people in the wake of her win. "It's been a long time coming, and she deserves punishment for what she did for several victims," said victim Kelly Lhotak, who met Carroll when they were neighbors in California in the mid-1990s. "My heart is broken. I have had the worst betrayal of a friendship that anyone can ever experience."